Keeping your head consistently aero on a long course ride can be hard (at least we think so). Unfortunately, it’s just way too easy to take your head out of the penultimate aero position and create a suboptimum airstream. That’s why aero helmets have shortened up over the past year After all, not everyone is Sebastian Keinle. 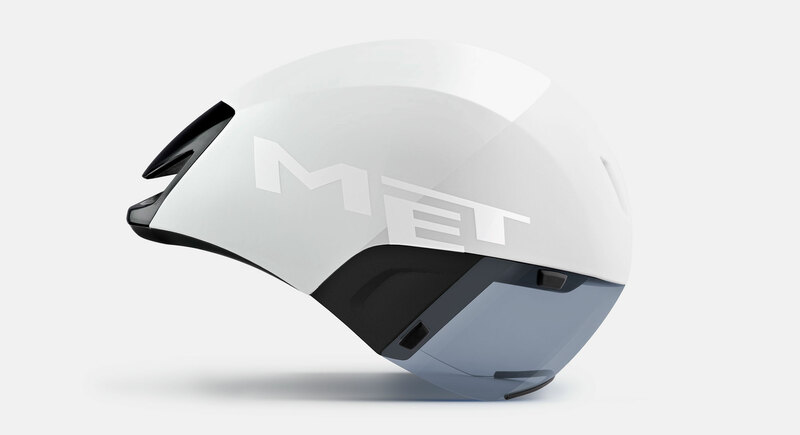 MET has decided to take that concept to the next level with their new Codatronca – a helmet designed and engineered to let the head move freely in multiple positions while remaining aerodynamic from all angles. The front face of the Codatronca has a wide design that guides air over the rider’s shoulders, a natural area of turbulence that creates wind resistance and drag. This allows it to both create a consistent aero shape with your body when your head is properly positioned, while its short tail and overall width help to lessen the impact of turning or tilting your head. Three vents are strategically placed where the airflow creates maximum pressure with a large exhaust port at the rear, keeping you cool without creating turbulence. 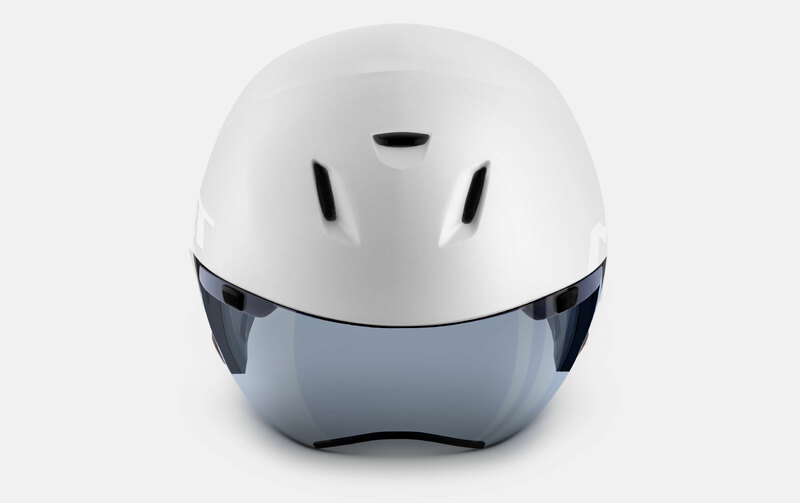 The ride and recovery magnetic shield is designed to enhance aerodynamics and is optimized to have an extensive and completely free field of view—while riding in an aero position your eyes are not restricted by visual disturbances. The shield is held in place with a 4-magnet system (that also works when the shield is placed out of your face as well). And the lens has an anti-fog coating. We first saw a magnetic buckle on the Specialized Evade Tri, and MET has taken that approach here as well. 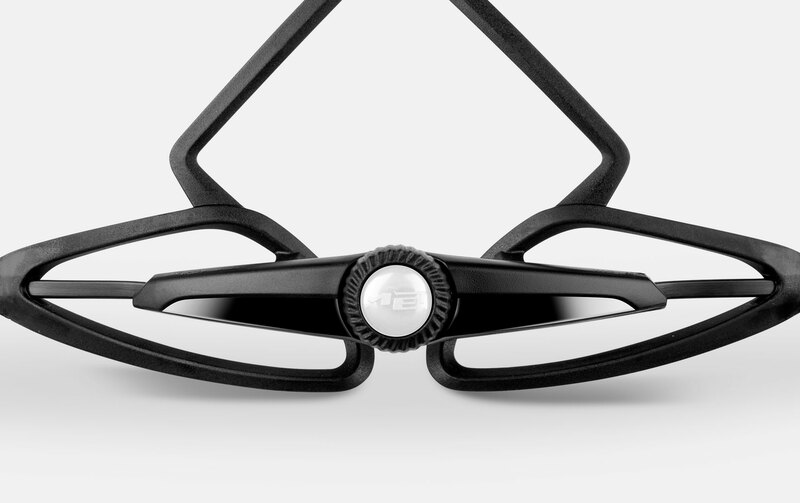 The magnetic buckle makes it easier and faster to fasten the helmet, effectively reducing triathlon transition times. 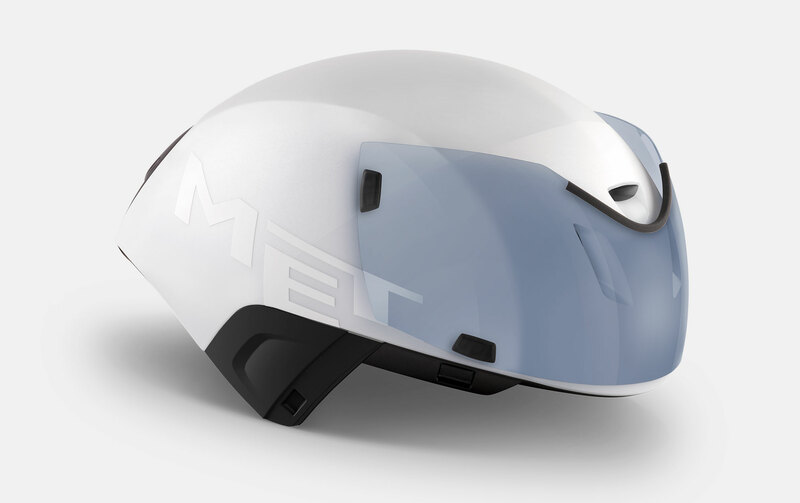 To best fit your head, the MET Safe-T Orbital fit system provides an all-around belt that offers 360° adjustment – three positions for vertical adjustment and two positions for occipital adjustment. 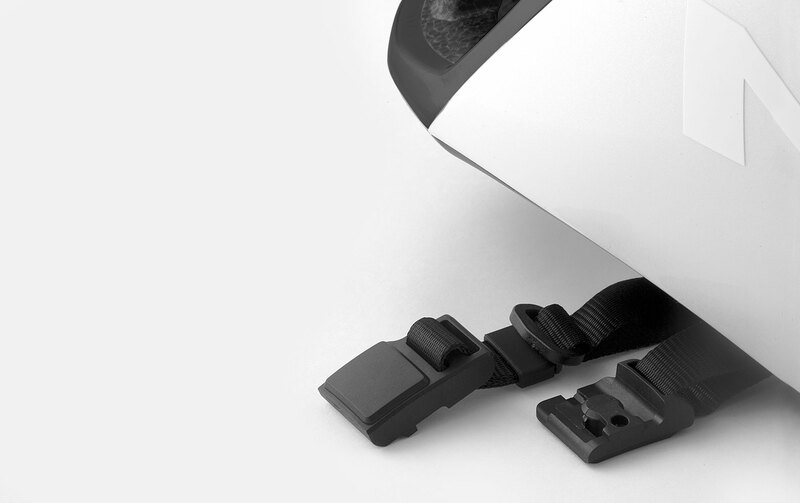 For those that rock a ponytail, the fit system is built to accommodate you as well. A size medium weighs in at 370g. The Codatronca will be available in matte white with black accents or matte black with red accents. Pricing is set at £270/300€ starting in December 2018. 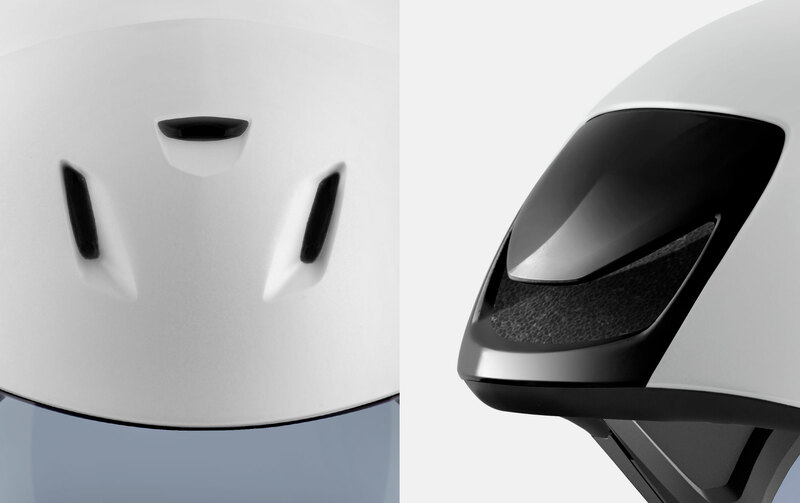 But now the bad news (as of today) – the helmet is both CE & AS/NZ certified, NOT CPSC (United States) certified. That means while it can be ridden at Kona (and we expect to see it there) because of an exception specific to that race, it is not certified for USAT races unless the athlete signs a supplemental waiver. We really like short tail helmets with the Catlike Rapid continuing to be one of our favorite on the market. And a helmet designed to accommodate the natural position changes over a long course race really speaks to us. We just hope that MET decides to get a CPSC certification as well to make it easier for all athletes to race with it. Stay tuned to AeroGeeks.com for an in-depth test sometime in 2019 as well as our continued coverage of all the new gear making its debut at Kona.